Thank you for purchasing the Jail Door Pin and for supporting the work of Chick History. Your order is being processed and your very own Jail Door Pin will arrive shortly. Please keep this page as a record of your purchase. A final receipt will accompany your order. 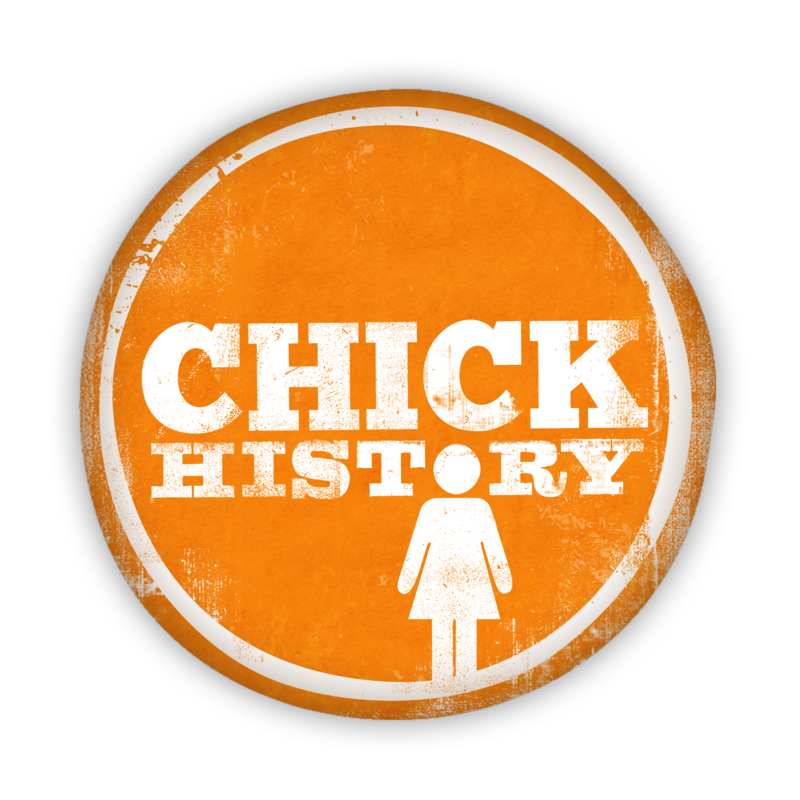 You can contact info@chickhistory.com if you have any questions.